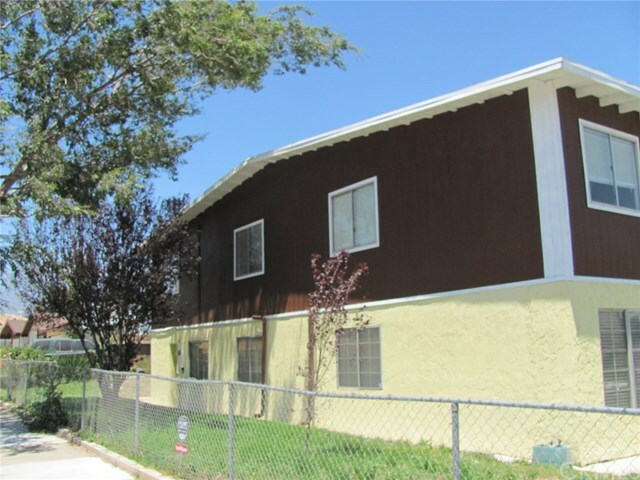 THIS IS A 2ND STORY UNIT OF A TRIPLEX. 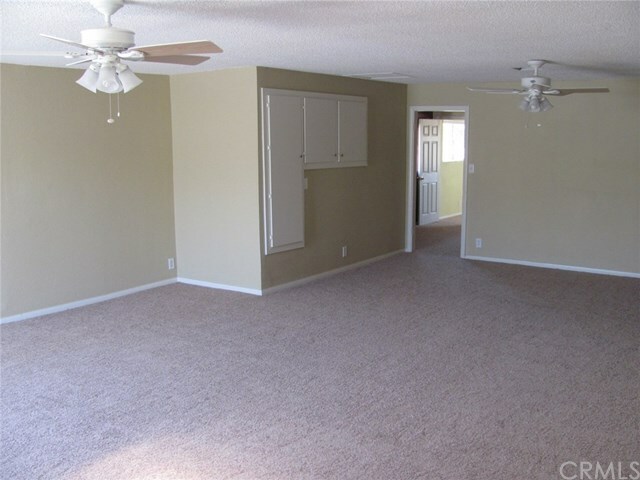 IT HAS 4 BEDROOMS, 1 1/2 BATHS, LIVING ROOM ,DINING ROOM, AND CENTRAL HEATING AND AIR-CONDITIONING. 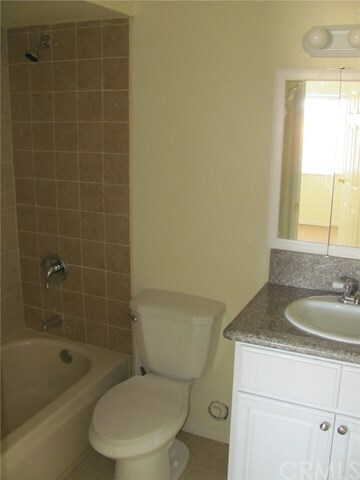 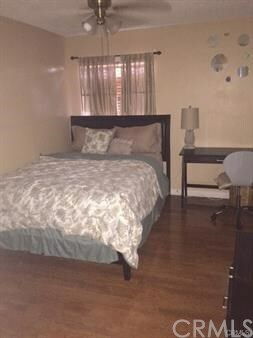 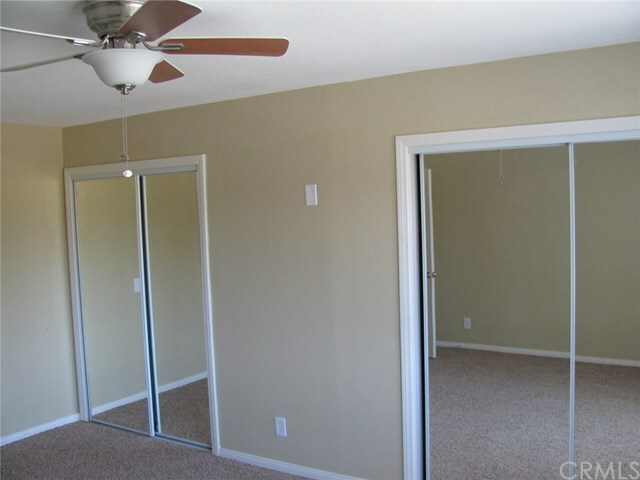 THE UNIT HAS RECENTLY BEEN PAINTED AND HAS NEW CARPET AND WINDOW COVERINGS. 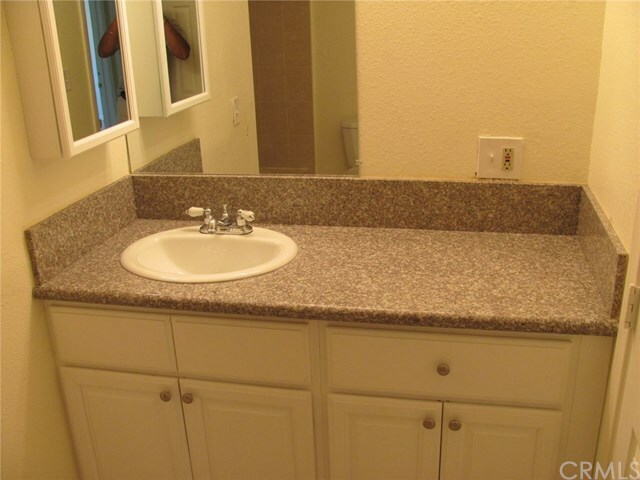 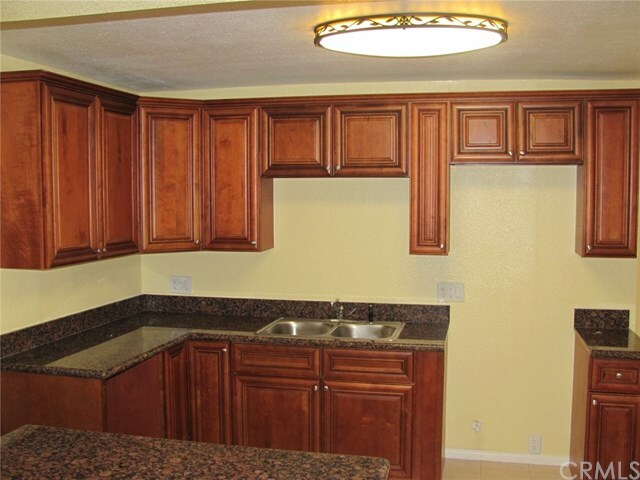 KITCHEN HAS REAL WOOD CABINETS AND GRANITE COUNTER TOPS. 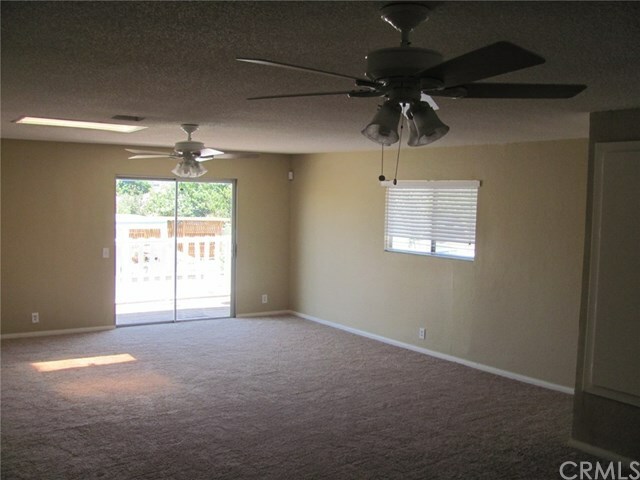 THERE ARE CEILING FANS IN EVERY ROOM AND THERE IS A BALCONY OPENING FROM THE LIVING ROOM WITH A VIEW OF THE MOUNTAINS.